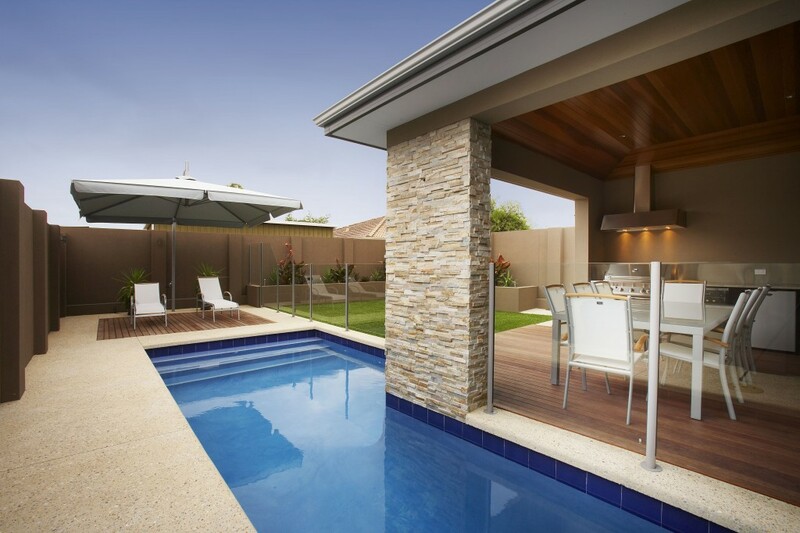 Want the best builder in Padbury Perth? Then start looking at Devrite Homes of Distinction. 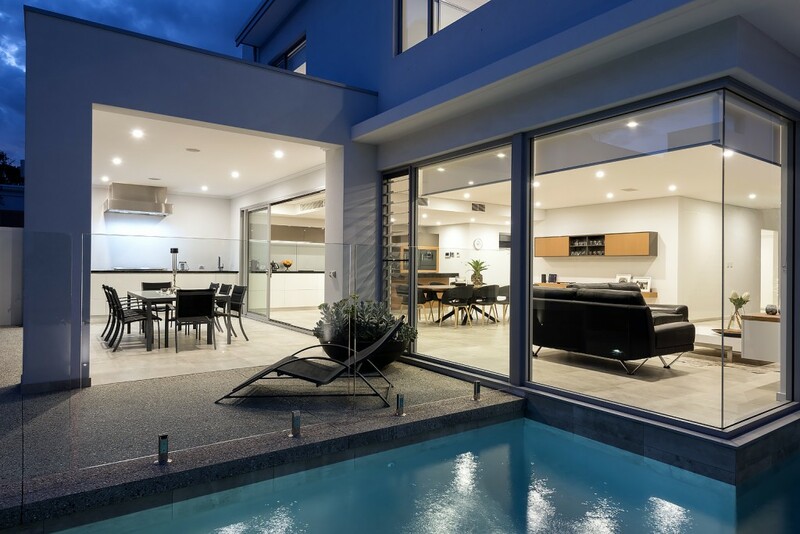 Winners of over 40 awards in and around Perth Suburbs close to Padbury you will find owners Jay and Ron Mangano to be the most amazing Custom Home Builder in Perth. The most special thing I know about Devrite is that all their clients continue to rave about them years after their build is finished. Neighbours have written in and wished they had built with Devrite after seeing the difference between their builder and how Jay and Ron operate. The tradespeople on site want to build with Devrite and they have emails and cards to say just as much. I once went to a home open in Claremont where the new owners proudly displayed their Devrite home. They talked endlessly about all the clever design features in the home, the quality of workmanship. This family was so happy with the new home they let me as a perfect stranger in to take a look 3 months after they had moved in. 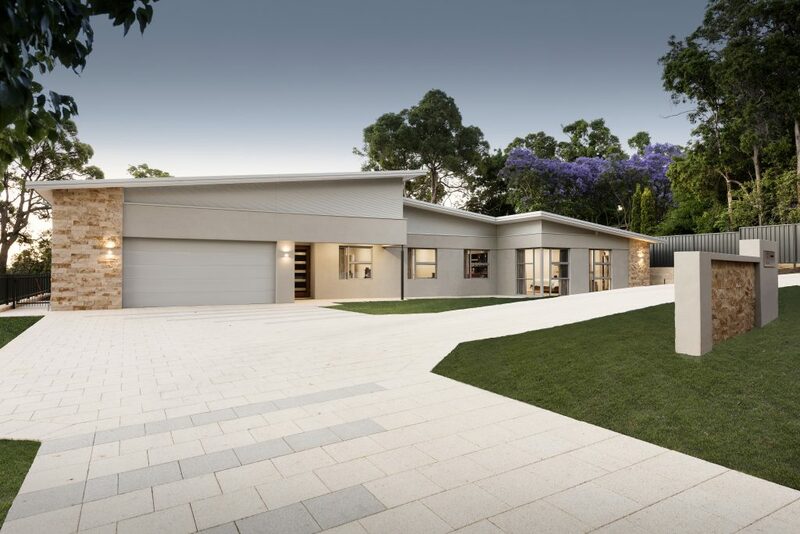 What makes building with Devrite Homes of Distinction such a special experience whether it be in Padbury or South Perth . The magic has to be the way Jay and Ron treat the clients, their client’s neighbours, their tradespeople and their suppliers. Yes even their suppliers have written to Devrite thanking them for being fantastic customers and wanting to be associated with everything they do. Suppliers like Brikmakers and Kris Walker from Splash and Gas Plumbers Padbury. Devrite’s clients even go into withdrawal once the build has finished. They miss seeing, hearing and communicating with Ron and Jay on a regular basis as they are always on site and keeping them informed of progress, issues, decisions to make. 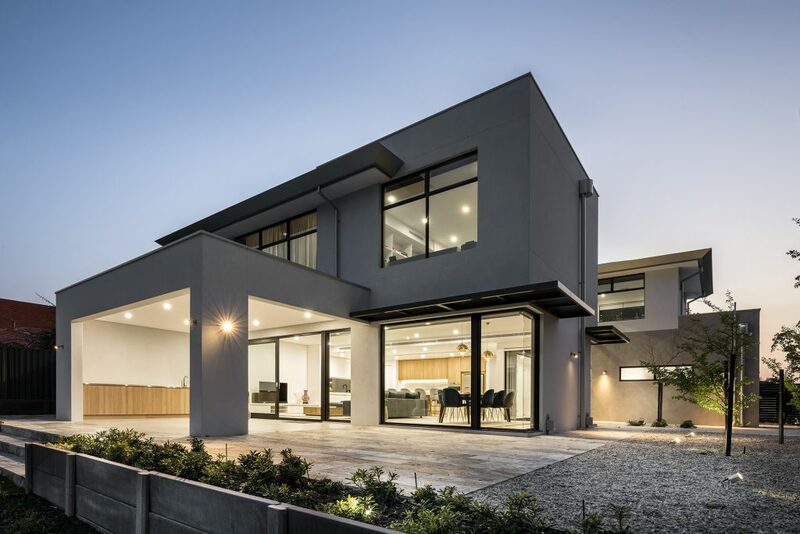 You’ll have to call Devrite yourself if you are looking for a quality Custom Home Builder for your block in Padbury and see for yourself. Check out the testimonials, reviews and awards they have won since they started building. 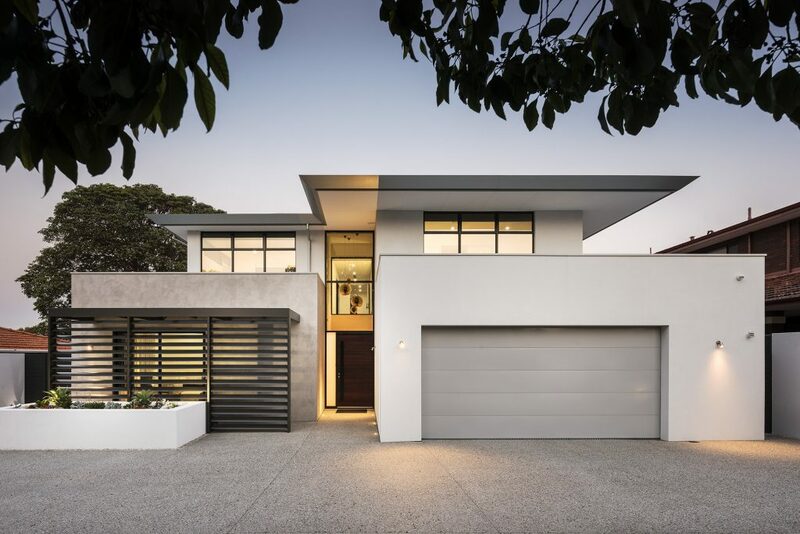 As an award winning Perth builder I believe you’ll get more quality home for less than big name competitors like Atrium, Brian Burke Homes, Zorzi, Web Brown Neaves, but you’ll only be able to decide this if you speak with Ron and Jay. Regardless I wish you the best building experience for your Padbury property and If you have not decided on your Custom Home Builder yet, then please consider my good friends at Devrite.